The search for the next system president has come down to four finalists ahead of Friday’s decision. The list of potential replacements for President Judy Genshaft’s position has narrowed to four finalists. Though they may be diverse, one shared trait seems to unify them — their experience in academic leadership roles. Wanda Blanchett is the only female and African-American finalist. She currently serves as the interim provost and executive vice president of academic affairs at Rutgers University - New Brunswick, according to her resume. Under the “Selected accomplishments” portion of her resume, Blanchett detailed how she helped to admit 7,000 students in the fall of 2018, the largest class of Rutgers University - New Brunswick in history. Rutgers University - New Brunswick currently enrolls 50,254 students, according to their website, compared to the 50,577 who are a part of the USF system. Another commonality to note is that Rutgers University has three campuses of their own in New Jersey — New Brunswick, Newark and Camden, similar to USF’s Tampa, St. Pete and Sarasota-Manatee. However, Blanchett is not the only candidate with a background from Rutgers University - New Brunswick. Debasish “Deba” Dutta is the former chancellor of the university. Dutta stepped away from his role as chancellor at the Rutgers after an apparent disagreement with the university’s president. According to nj.com, a news outlet in New Jersey, Dutta resigned in July after claiming that his and the university's views for the position did not align. The website also noted that Dutta was given a $480,000 sabbatical, after serving one year in the role. The next candidate is Steven Currall, who currently serves as the provost and vice president of academic affairs at Southern Methodist University. Currall also has experience from Cornell, Temple and the University of California-Davis, among others, according to his resume. The final candidate is Jeffrey Vitter, who formerly served as the chancellor at the University of Mississippi. Vitter was credited with growing Ole Miss’ endowment to over $700 million. 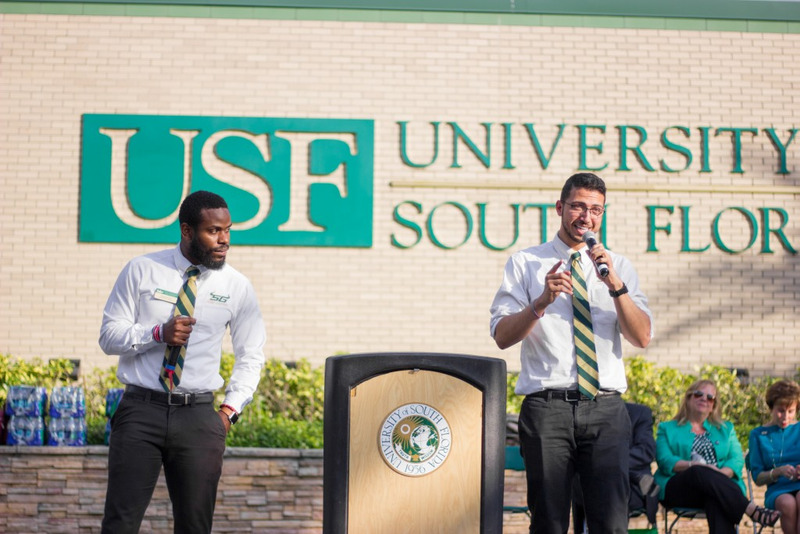 The next system president will be tasked with maintaining the university’s preeminent status and largely shaping what a consolidated USF system will look like. It is important to note that Vitter’s endowment-building experience could play to USF’s advantage, should he be chosen. In order to achieve preeminence status, the university must meet 11 of 12 benchmarks defined by the state. 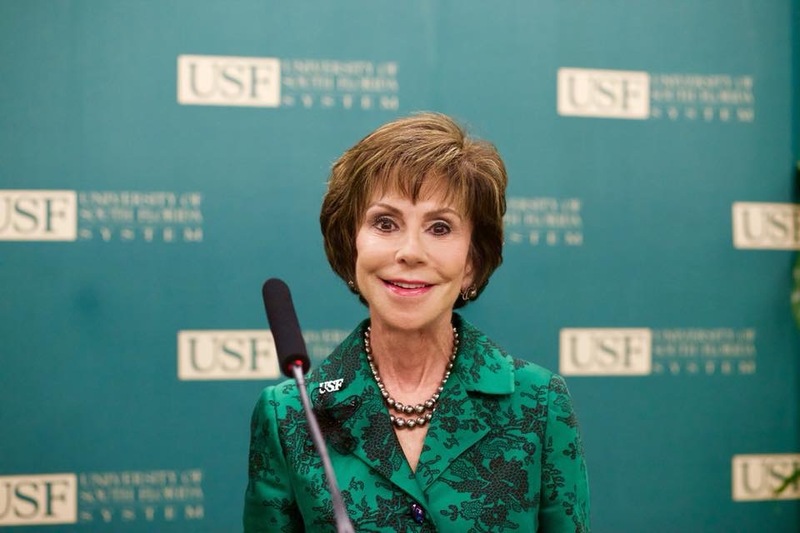 The only one USF failed to meet was maintaining a $500 million endowment. The four candidates will convene Wednesday for interviews with the presidential search committee, which is led by Board of Trustee (BOT) member Les Muma. Though Genshaft will not officially step away from her role until July 1, her successor will be chosen Friday, following an interview with the BOT. “I would like to have 30-60 days of overlap,” Muma said in an interview with The Oracle in January. “Also, (Genshaft) has made the point to me that she is not going anywhere. She will work with the new president as much as he or she wants or as little as he or she wants.